To remain productive and competitive, today’s businesses must adapt to the inevitable changes in technology, and use them to their advantage. AS ONE OF THE FIRST BUSINESSES OF OUR KIND TO RECEIVE fAA APPROVAL, Osprey Assessments integrates new UAV (Unmanned Aerial Vehicle) solutions into our clients’ businesses, providing increased productivity, COMPETITIVE ADVANTAGE and revenue. Safely and efficiently inspect valuable infrastructure such as commercial roofs, facades, bridges, cell towers, power lines, smoke stacks and much more. Osprey Assessments provides the data and image collection capabilities for quick, safe and efficient aerial inspections. 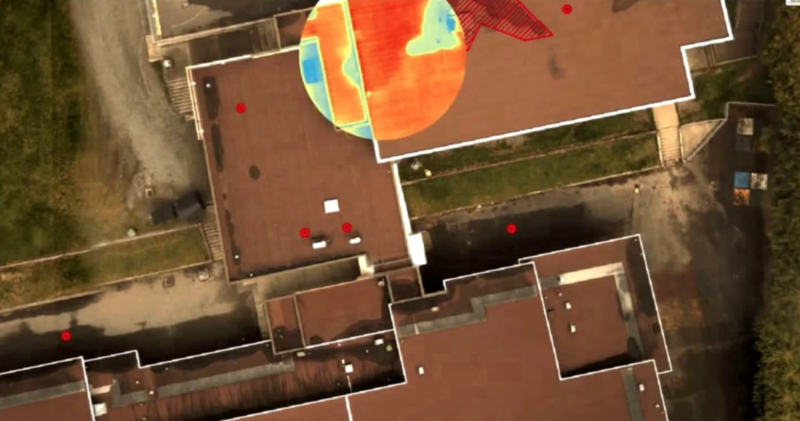 Locate temperature variations and anomalies in a building envelope that may indicate energy leaks, structural integrity or other potential problems. 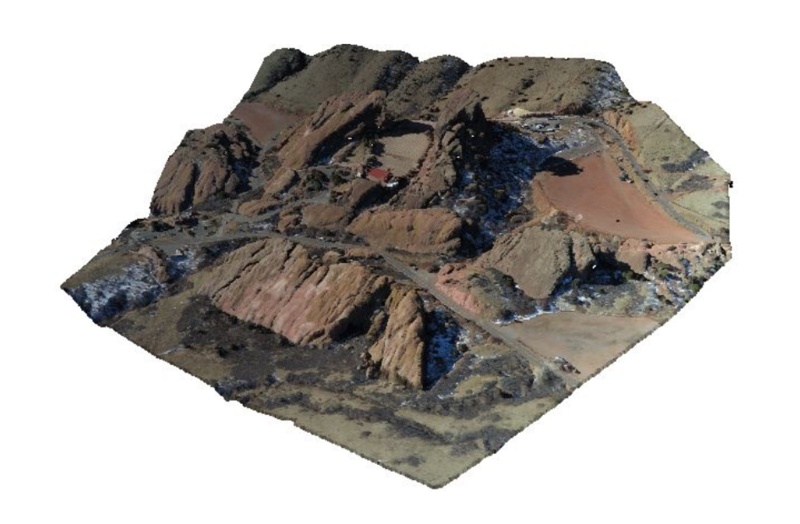 Through orthomosaic photogrammetry, Osprey Assessments collects high-resolution aerial photos to produce extremely accurate point clouds, 3D models and topographical surveys of land, buildings and structures. Proven to be as accurate as traditional ground based methods, Osprey Assessments can provide one-time or recurring stock pile or quarry volume measurements. Improved data, images and information gathered more efficiently and effectively vs. traditional methods. Reduce risk exposure for your business, employees and customers by letting us take care of all your professional aerial needs. Decrease costs and increase revenue by taking advantage of all benefits and varied applications inherit to new UAV technology.